bbPress: what you need to get started with bbPress. Just install, adjust its configurations, and add some boards to get started. 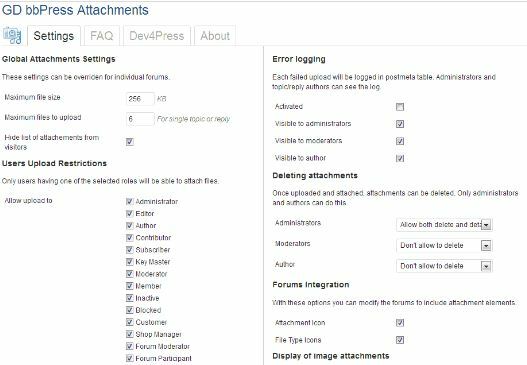 bbPress Admin Bar Addition: adds useful admin links and resources from the bbPress plugin to the WordPress toolbar. bbPress Visual Hooks: shows you bbPress hooks so it serves as a reference for your work. They can be temporarily hidden too. 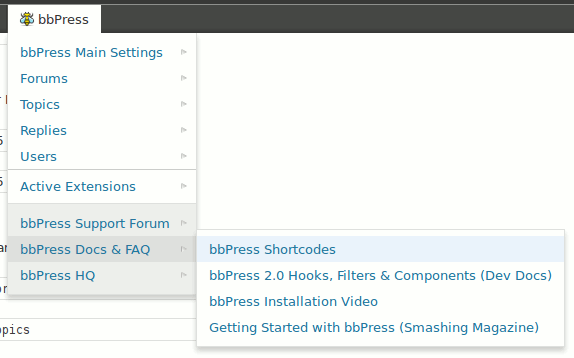 bbPress Topics for Posts: replaces comments on your blog with topics from your bbPress install. bbPress Genesis Extend: planning to use bbPress in conjunction with the Genesis framework for WordPress? This makes the integration process easier. 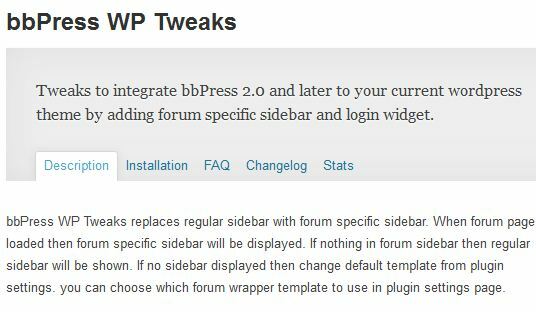 bbPress WP Tweaks: further integrates bbPress into your website by adding forum specific sidebar and login widget to your site. Search bbPress: brings search results from bbPress to WordPress. It makes link adjustments for you too. 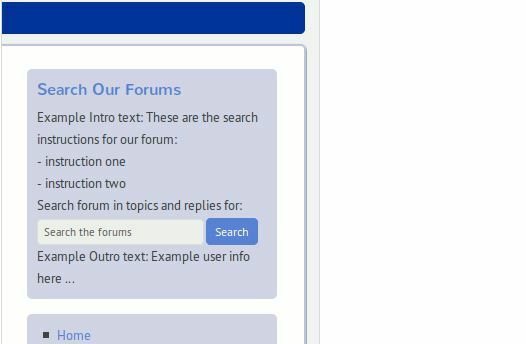 bbPress reCaptcha: adds reCaptcha validation to bbPress topic creation and topic reply forum pages. 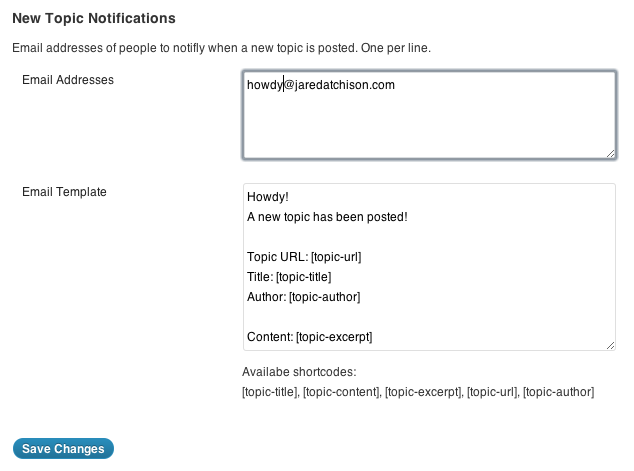 bbPress New Topic Notifications: sends notifications to specific users as soon as new topics are posted. 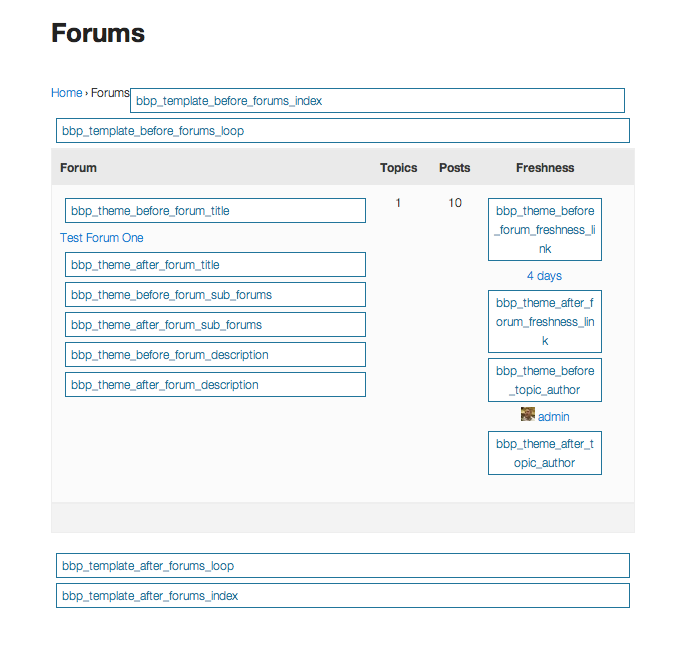 Makes it easier to keep up with the activity in your forums. GD bbPress Attachments: adds attachments for forum topics and replies to your website (handles it through WordPress media library). bbPress Custom CSS File: makes the bbpress.css file in your theme directory your default one instead of the one included in bbPress core. 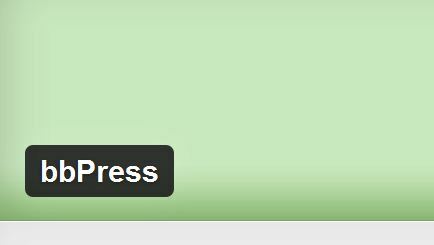 bbPress Search Widget: a cool search widget to handle your bbPress forums. It can search through topics and replies. SEO Slugs 4 bbPress: removes common words like “a” and “the” from post slugs to make your website more SEO friendly. 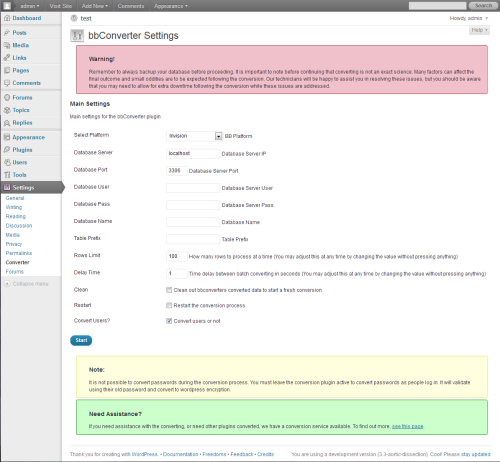 bbConverter: you can use this to convert other forums to bbPress. It supports vBulletin 3x/4x, Invision Powerboard, and BBPress 1x forums at this point. bbPressModeration: helps you reduce spam for your bbPress 2.0 forums. Topics and replies can be all held in a moderation queue before you approve them. Did we miss any bbPress plugin? Please share your favorite ones below.